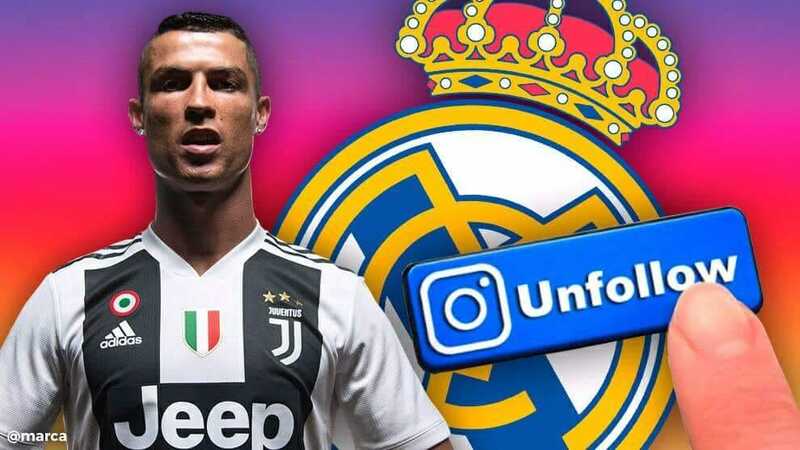 Cristiano Ronaldo’s social media activity has raised eye brows following his move from Real Madrid to Juventus. This after he decided to unfollow Los Blancos on Instagram. He begun by following his team mates at The Old Lady before going cold on his previous team. 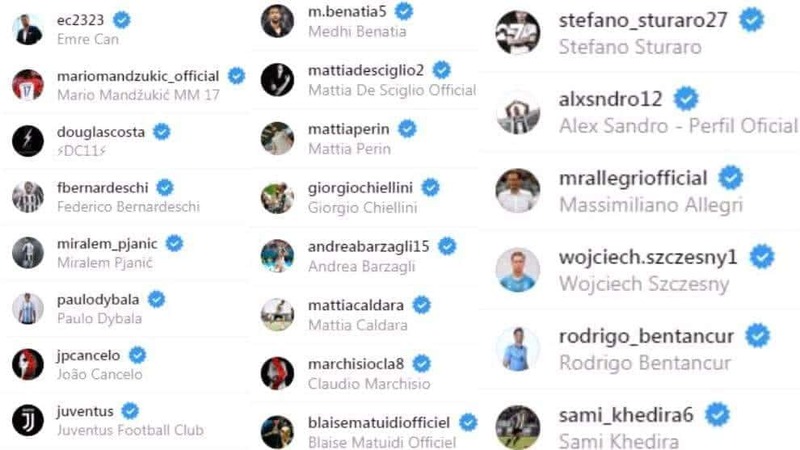 However, he has not unfollowed his former team mates and coaches.